Amazon Lightning Deal! Get Fountain Pens Set with Gift Case from Amazon.co.uk. Super Hot! Get Sanford Wood Prismacolor Premier Colored Pencils from Amazon.co.uk (via West Audio UK). 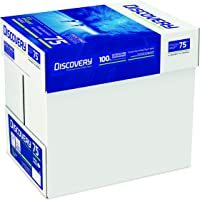 Get Discovery DIS0750073 A4 75gsm White Ref Paper (5 x 500 Sheets) from Amazon.co.uk. 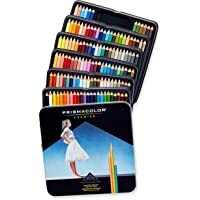 Get Sanford Wood Prismacolor Premier Colored Pencils from Amazon.co.uk (via Beauty lime). 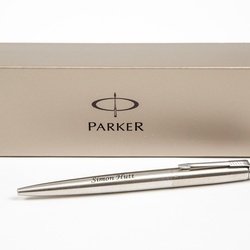 Get Personalised Parker Pen - Silver from Groupon. Get Sanford Wood Prismacolor Premier Colored Pencils from Amazon.co.uk (via West Audio UK). Get Logitech GROUP 960-001057 Video conferencing kit from One Stop PC Shop. Super Hot! 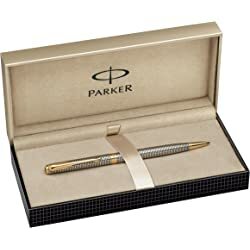 Get Parker S0808180 Sonnet Slim Ballpoint Pen - Chiselled Silver with Gold-Plated Trim from Amazon.co.uk. 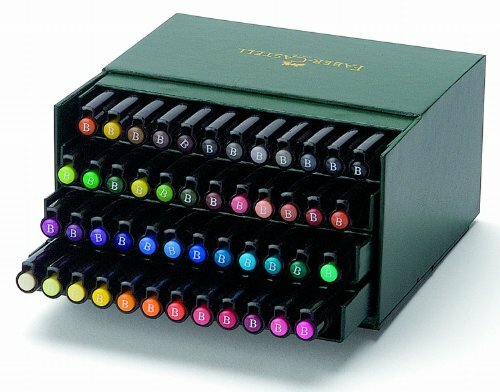 Get Faber-Castell Pitt Artist Pen Gift Box - 48 Colours from Amazon.co.uk. 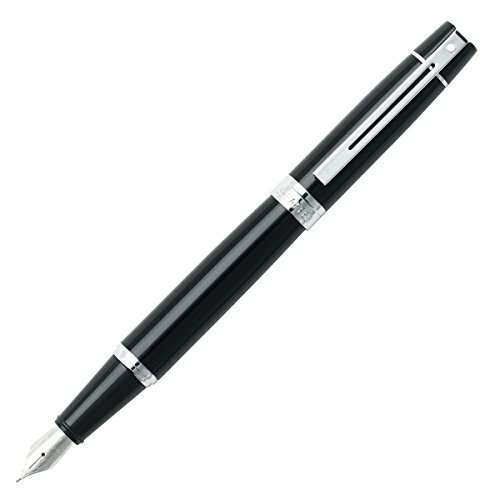 Get Sheaffer 300 Series Chrome Trim Fountain Pen - Glossy Black from Amazon.co.uk. 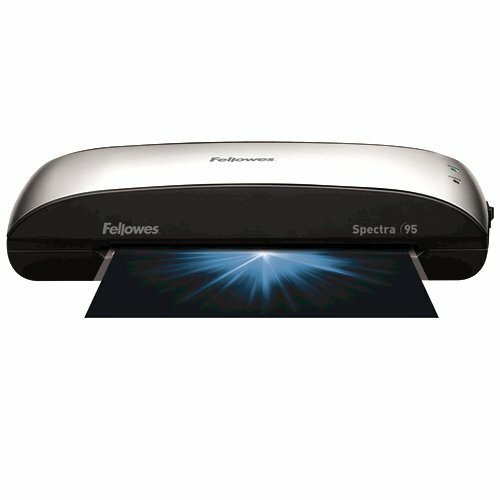 Get Fellowes Spectra A4 Laminator from Ebuyer.com. 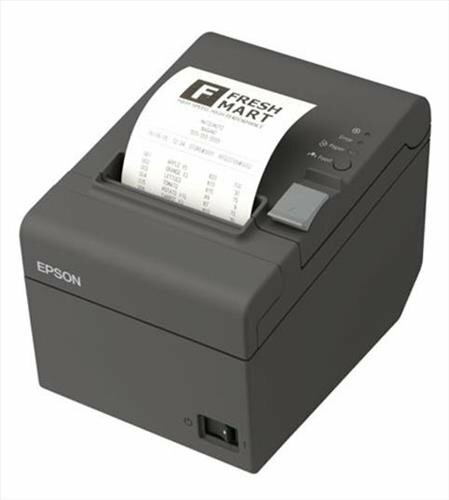 Get Epson TM-T20II Receipt Printer from Ebuyer.com.